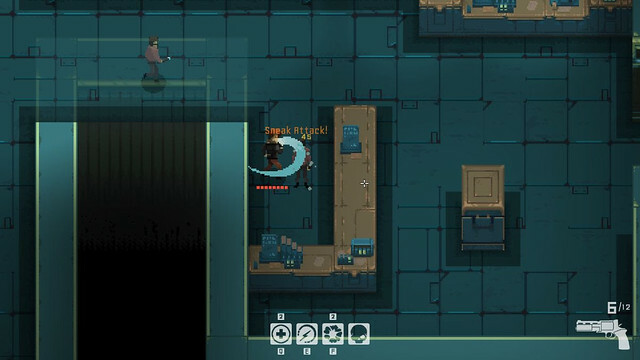 The dystopian underworld Cyberpunk action-RPG Disjunction will launch on Steam this summer, developer Ape Tribe Games announced today. Between Jan. 18 – 20, 2019, the immersive story-driven game will be available to demo at this year’s PAX South in booth #11208. As an innovative role-playing game, Disjunction follows the lives of three compelling characters as they discover a secret about dystopian New York City that will change the course of their lives forever. 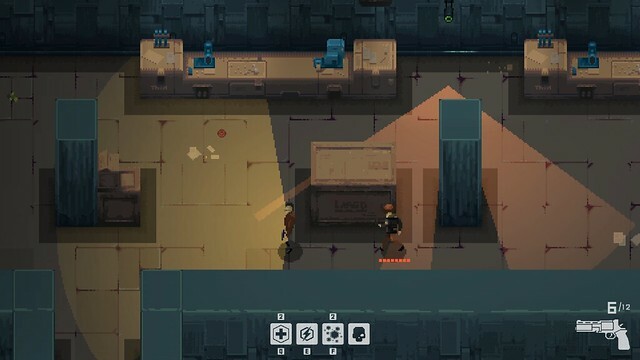 The game offers unique mechanics that give players the freedom to play how they want, whether that be going in guns blazing or methodically sneaking around encounters to avoid confrontation. Each playstyle has real-time, in-game consequences to the story and can even alter each character’s personality. For example, a more murderous, blitz style of gameplay will turn characters more volatile and pessimistic, significantly altering how their narrative plays out. In 2048, the United States is experiencing natural resource starvation and severe climate change, which have led to massive urbanization, with millions of Americans forced to seek new lives among the sprawls of steel and concrete of America’s cities. With greatly increased crime rates, players must take the vices of New York City into their own hands. Trunks Next in Line to Join the Saiyan-tastic Fighting Action in DRAGON BALL FighterZ ! The Battles in DRAGON BALL FighterZ Just Became More Explosive with the Addition of Piccolo and Krillin! Slime-san’s escape is coming to Nintendo Switch!